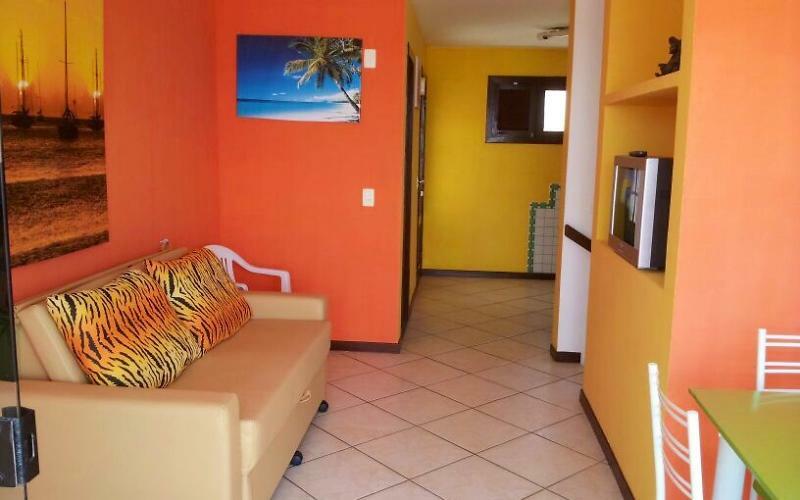 Our apartment in Ponta Negra has 2 bedrooms and 2 bathrooms. Room and Balcony. 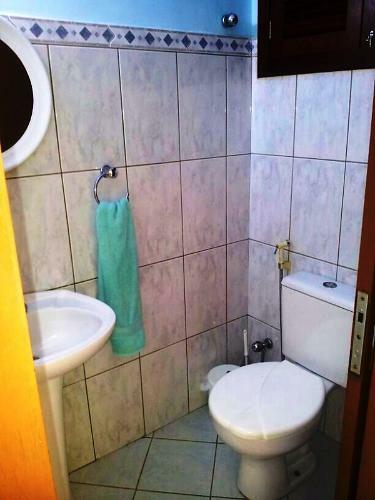 Furnished apartment with 2 floors, internet Wifi, cable TV, air-conditioning (1), sheets, towels, etc. 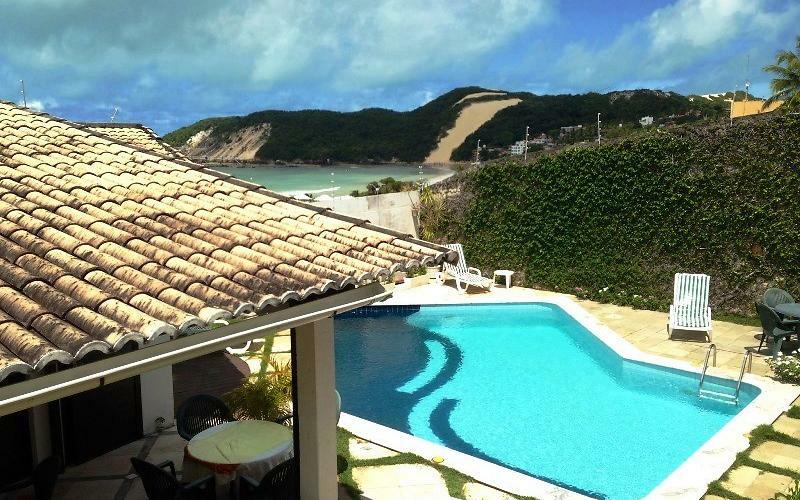 Gated to 80/90 metres from Ponta Negra Beach, with safety warnings, swimming pool, garage for car (free). 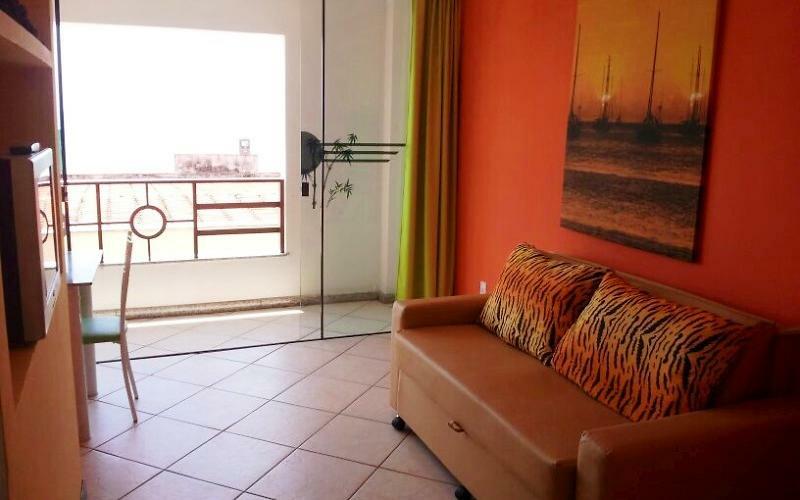 Double bed in each room and sofa bed in the living room. Full kitchen. CARNATAL, CHRISTMAS, NEW YEAR AND HOLIDAYS ON REQUEST.